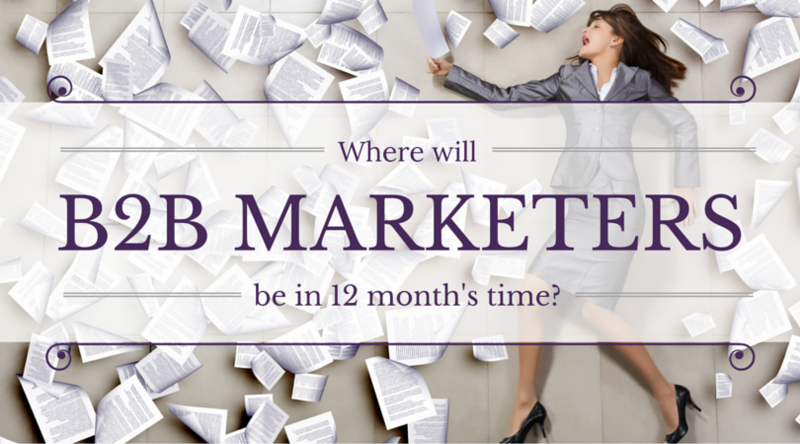 Where Will B2B Marketers be in 12 Months’ Time? With an industry-wide skills gap already having an impact on marketing teams, what will this exodus of millennial workers mean for marketing in future? 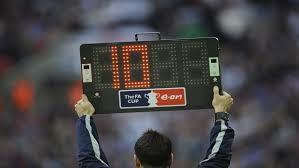 Well, firstly, it simply cannot be allowed to happen. Millennials and digital natives are vitally important to modern marketing, and their ability to adapt to frequent and rapid changes makes them ideal employees. So the question then, is how to stop them leaving the industry? The only real way to solve this issue is by finding out exactly what is driving them away. What can Star Wars teach us about B2B marketing? Unless you’ve been living under a rock on the dark side of the moon for the past few months, you’ll no doubt know that the brand new Star Wars film is due for release on December 17th. Having dug the Stormtrooper costume out from the back of my wardrobe, excitement levels are at an all time high. I spent last weekend watching the existing 6 films, and that’s when I had a moment of realisation… Darth Vader and his Death Star were destroyed by the worst Achilles heel ever… a badly secured thermal exhaust port. If only he’d had the foresight to carry out a security audit of his entire operation and identify his weaknesses… Star Wars could have had a rather different ending altogether. Is B2B marketing a risk to your health? 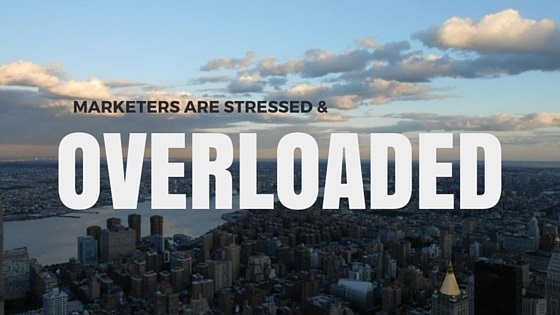 A recent post by B2B Marketing, has highlighted some staggering findings uncovered by a MedExpress report. According to the research, 75% of respondents regularly missed doctor’s appointments and failed to pick up prescriptions due to work commitments. More worryingly, workers in the marketing and media sector made up the largest percentage of this group. Now that the different skill sets of B2B marketing have been identified, it's time to see how strong your team is.